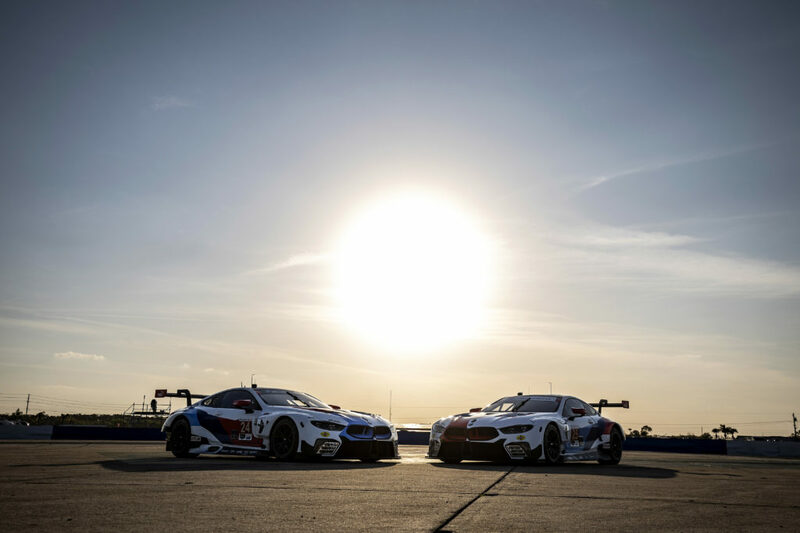 Woodcliff Lake, N.J. – March 21, 2015… Lucas Luhr (DE), John Edwards (US) and Jens Klingmann (DE) finished fourth in the GTLM class for BMW Team RLL in the 12 Hours of Sebring (US), the second round of the TUDOR United SportsCar Championship (USCC). The three drivers completed a total of 329 laps with the No. 24 BMW Z4 GTLM. The No. 3 Corvette crew of Antonio García (ES), Jan Magnussen (DK) and Ryan Briscoe (AU) claimed the GTLM victory. With its three brands, BMW, MINI and Rolls-Royce, the BMW Group is the world’s leading premium manufacturer of automobiles and motorcycles and also provides premium financial and mobility services. As a global company, the BMW Group operates 30 production and assembly facilities in 14 countries and has a global sales network in more than 140 countries. In 2014, the BMW Group sold approximately 2.118 million cars and 123,000 motorcycles worldwide. The profit before tax for the financial year 2013 was euro 7.91 billion on revenues amounting to approximately euro 76.06 billion. As of 31 December 2013, the BMW Group had a workforce of 110,351 employees. BMW’s partner, Rahal Letterman Lanigan Racing, based in Hilliard, Ohio and co-owned by three-time IndyCar Champion and 1986 Indianapolis 500 winner Bobby Rahal, CBS Late Show host David Letterman and Mi-Jack co-owner Mike Lanigan, has been competing for over two decades. Prior to the start of the 2015 season, the team had compiled 30 victories, 47 poles, 130 podium finishes, three series championships (1992, 2010, 2011) and claimed an Indianapolis 500 victory (Buddy Rice in 2004). In 2009 the team joined BMW of North America to campaign the new BMW M3 in the American Le Mans Series. The following year, the team won both the Manufacturer and Team Championships in the GT category and swept all three GT titles – Manufacturer, Team and Driver – in 2011. In 2012 the team finished second in the Team Championship and third in the Manufacturer Championship and in 2013, the team finished second in the Driver, Team and Manufacturer Championship. 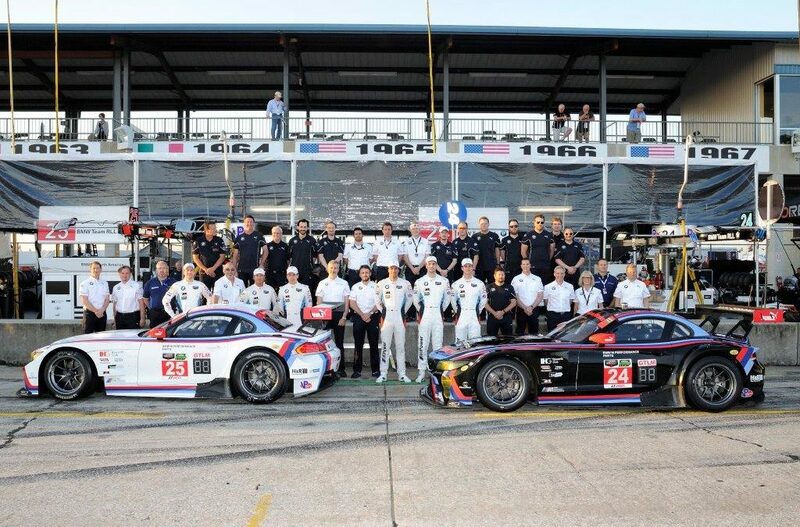 The 2014 season brought a new challenge with the creation of the TUDOR United SportsCar Championship and the team finished on the podium six times including four second-place finishes. In 2015, the team will attempt to add to their 10 wins and 49 sports car podium finishes.